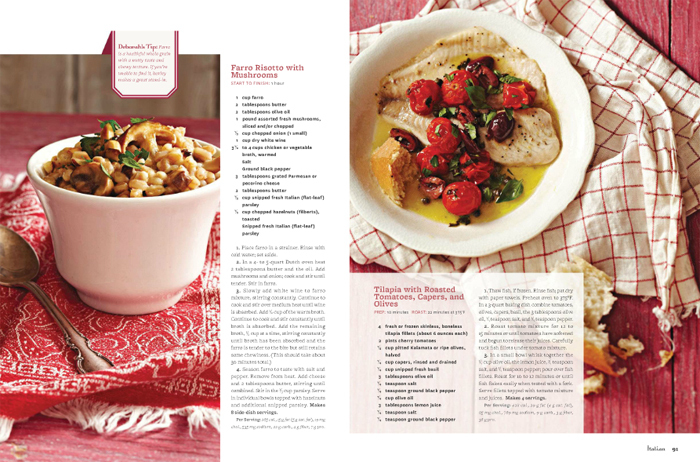 I’m In Better Homes & Gardens Ultimate Italian 2012! I have been online sharing my Italian recipes for over 11 years now and I love getting feedback from my blog visitors. Although some day my goal is to write a cookbook about traditional Umbrian country cuisine, I love what I do and because of that, I keep plugging away each week working on new recipes to post here at Italian Food Forever not expecting any fame or glory. 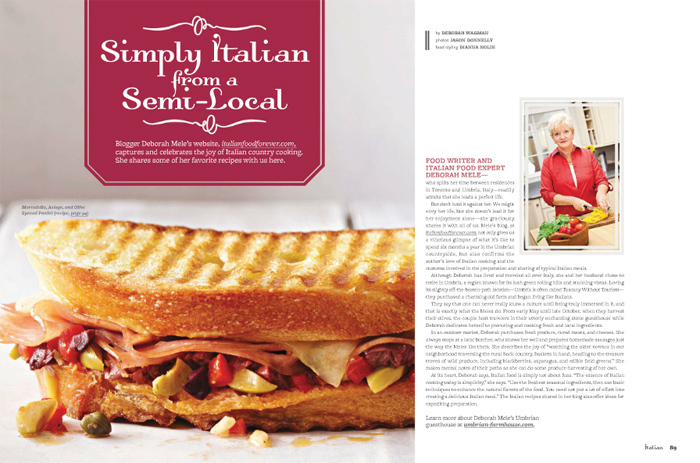 Earlier this year however, I was contacted by an editor for Better Homes & Gardens magazine who asked if I’d be interested in being in their 2012 Special Edition Ultimate Italian magazine. Of course I said heck yeah! They requested 6 simple recipes and completed an interview and though I was excited, I was always expecting to be cut, or at least downsized to half a page somewhere near the back of the magazine. I was under the impression this special edition magazine wouldn’t be coming out until November of this year so I was really surprised to get a message from someone in California saying how much they liked my piece in the Better Homes & Gardens magazine they had just bought at their local market. 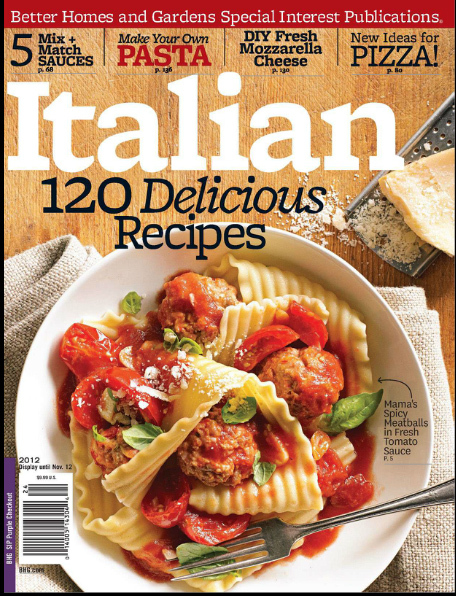 Being in Italy, I can’t rush out to the local Barnes & Noble bookstore to see if the magazine was really out on the newsstands, but I do download magazines from Zinio so I rushed over to their website and downloaded the 2012 Ultimate Italian from Better Homes & Gardens. I am very excited how my article turned out and how good Better Homes & Gardens made my recipes look. 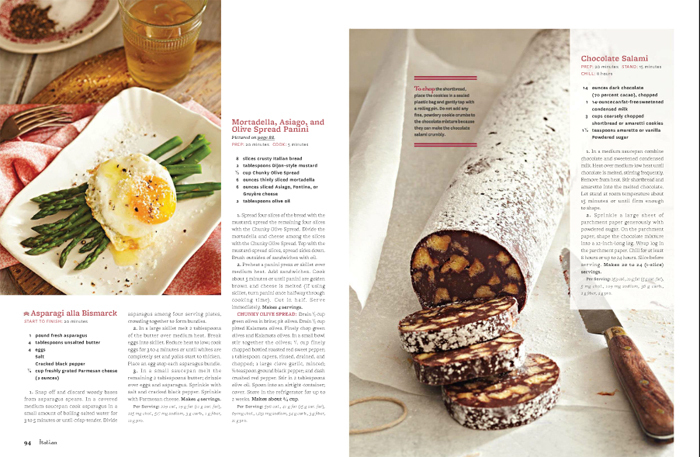 It really is a great publication packed full of wonderful Italian recipes and I’m thrilled to be part of it. You can see a sneak peek below of the pages I’m in, including my interview and recipes, but you’ll have to buy the magazine to read the text. It is a good investment though, packed full of Italian recipes, and I’m not saying that just because I’m in it, promise! Congratulations! It couldn’t happen to a more deserving person. Your blogs, recipes, writing, and photos are really wonderful and educational. I’m sure you’ll do your own cookbook one day, too. When I try your recipes, I know I can rely on them to turn out well and taste really wonderful. So many recipes are so bland, but yours are not. Thanks for all you do, and enjoy the excitement of this! I happened upon your site not so very long ago but was SO thrilled. I love everything about it and look forward to checking in to see whats new. I wish you much luck on writing your cookbook! I’m sure one day you’ll do it! It wouldn’t surprise me if it becomes a hit! Again Congratulations!! And thank you for so many smiles and wonderful recipes!! Congratulations. I have been reading your posts for about 5 years now and I love trying your recipes. My husband is Italian and he used to joke that he wasn’t celebrating St Patricks Day until we started celebrating Columbus Day. So I decided one year to have friends over for a Columbus Day Dinner. I searched the internet for authentic Italian dishes which is how I found you and have been reading your posts ever since. The dinner was so much fun that it is now an annual event that everyone looks forward to. I have used many of your recipes which are always a hit. Thank you and continued success. So wonderful! So well deserved! Congratulations, Deborah! Your site and recipes are a treasure that I’ve shared with all of my friends. Congratulations! We have used many of your recipies and shared them with friends and coworkers. I will run out today to buy it! I stumbled upon it one day and now I get so excited when I see your post pop up in my email box. And, I was trying like heck to get 5-6 girls together to rent the farmhouse. Sigh….. Maybe one day! Deborah, Bravo on your BHG publication! 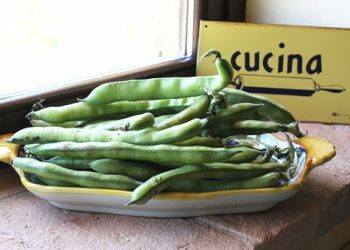 Your recipes and pictures are brilliant and I look forward to the slice of Umbria you dish out in your blog! Thanks for sharing them with us! Che brava! Finalmente!! Deborah, kudos to you my dear on a job well done in the Better Homes & Gardens magazine. I daily check your website for ideas and recipes and needless to say they all turn out so wonderfully and so very delicious. Keep up the good hard work that you do and I look forward to seeing your first cookbook! Congratulations! How wonderful and so deserving you are. You recipes are creative as well as delicious! How fantastic and well deserved!! Congratulations!! Tanti auguri, Deborah. Now I can say that I know a celebrity!!!! How exciting this must be for you. I will definitely buy the magazine. Congratulations Deborah! I am always happy to see someone get recognition they deserve. I have been visiting your site and receiving your email posts for 3 or 4 years. 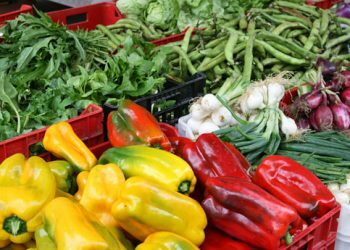 My wife does all the cooking (she learned southern Italian from her father and northern Italian from my mother) we have enjoyed many of your recipes. About a year ago my wife had some medical issues and spent 7 months shuttling between the hospital and a physical rehabilitation center. I just want to tell you that you and your site kept me alive and well fed during that period. Grazie tutti, sono molto in debito con te. Very nice! Congratulations! I really enjoy your wonderful recipes, fabulous photographs and interesting commentary…and always look forward to your posts. Congratulations, Deborah! This is so wonderful! 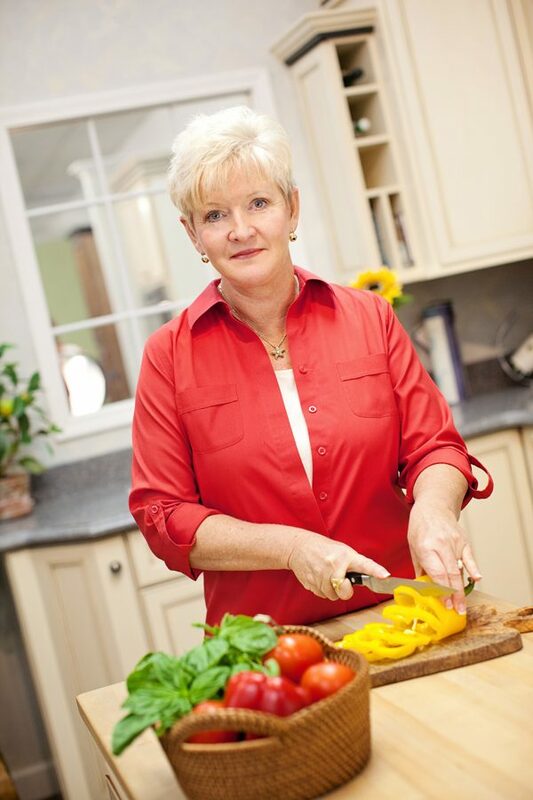 I’m Italian and Irish and have been preparing Italian food for many years, with a culinary arts degree and several cooking shows and cookbooks contributions under my belt, and I will say that YOUR site is my go-to site for when I want to prepare something new and fresh. Your recipes are foolproof and always very tasty! Whenever someone asks me where the great Italian recipes are on the web, your site is always number one! I Love the way you make the recipes so personable, explaining how or where you obtained the ingredients and why you enjoy them so much. 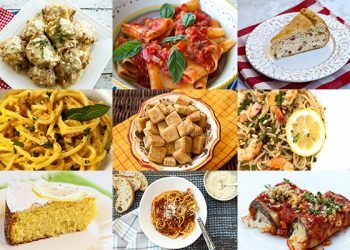 I’ve prepared about 25 or so recipes from this site and I can say that every one of them has turned out spectacular! You get rave reviews wherever I serve your dishes! You’re living a blessed life, Deborah, and you deserve it! Now go get to work on that cookbook of yours! We’re waiting! Montana Hugs for you. Congratulations! 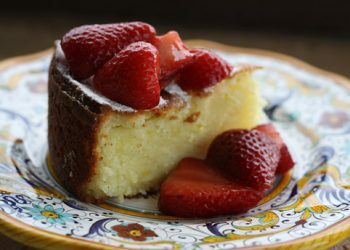 I’ve followed your blog for years and have used many of the recipes. 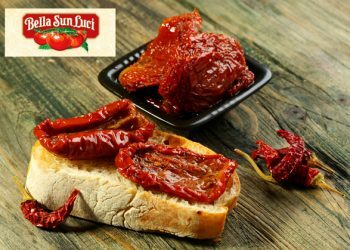 I’m of Sicilian/Italian descent and love seeing recipes that I know are the “real thing”. 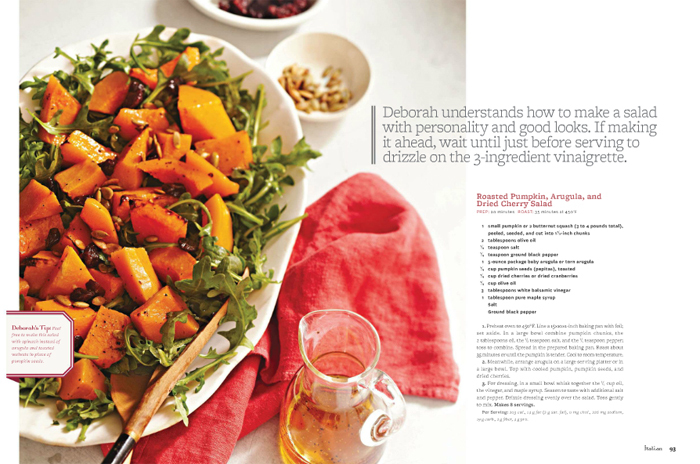 I love that the magazine found your site and featured you and your recipes. Go ahead and get going on that cookbook. I’m betting it will be a huge success and I’ll be one of the first ones buying it. I am new to your blog and look forward seeing your newsletter in my inbox. When I read what you write and see your recipes they bring me right back to my grandmother’s kitchen. Congratulations! I’ve been visiting your website since its inception. 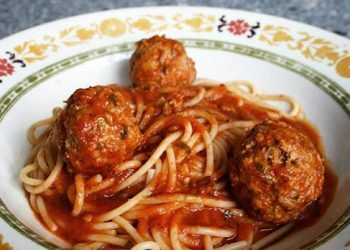 I love Italian food and have learned a lot from this site. You stand out in the Food Blog world mainly because you are really passionate about what you do. All these years you have taken great effort to build this website with the users in mind. 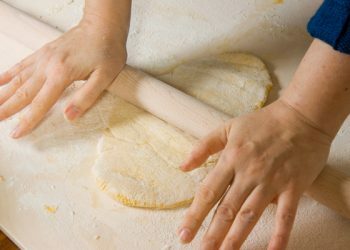 Unlike many blogs you are not just another home cook trying to be a food writer. Congratulations on the article in BH & G!! Congratulations – how very exciting! I love your recipes and so does my family! Thanks so much for sharing Umbria (in my opinion, the best part of Italy) with everyone. Congratulations on being included in the magazine…you deserve recognition! I can’t wait to buy the magazine tomorrow!!! Deborah, Congratulations, I saw the magazine, beautiful and well deserved! Congratulations!..I really like your website and tried some of your recipes, they’re awesome. 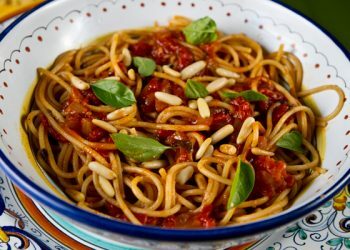 Thanks so much for sharing your Italian food recipes! Congratulations. I bought the magazine yesterday. Great article. 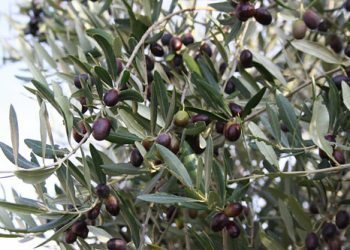 I always look forward to your blog , I always feel like I have visited a little of the life of Italy. Have tried a lot of your recipes and have loved everyone, so you are very deserving of having a article in Better Homes and Gardens. I’m glad it was in the special edition on Italian Cooking. Good magazine to use every week. 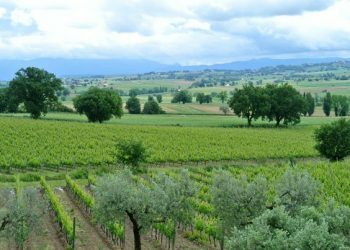 Thanks so much for sharing Umbria with us. Congratulations! I’m going out and buying the issue tomorrow. Love your recipes. Congratulations! I have just discoverted your website and just love it so so much. 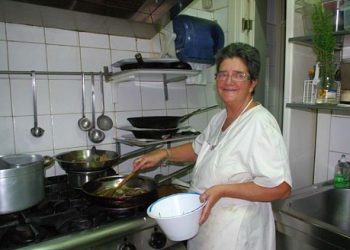 I’m italian canadian, from Montreal, Canada and my dream would be to go live in Italy for a few months and cook with local people, You are very lucky Deborah God bless you !